For expanding bellies, bottoms and breasts. For exbanding bellies, bottoms and breasts. 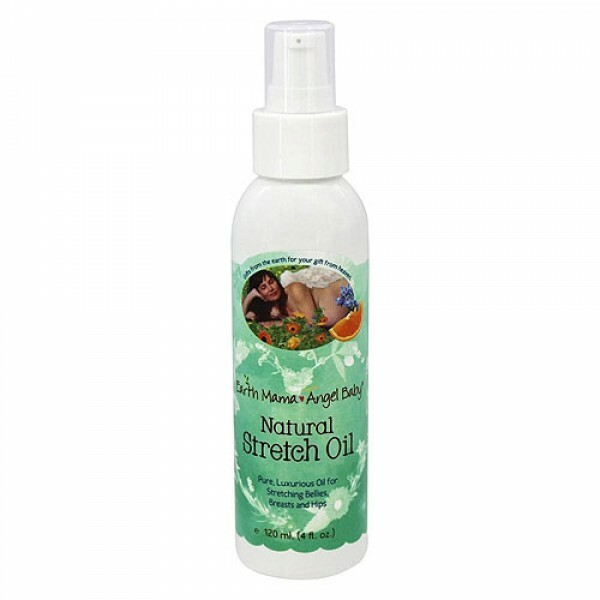 Stretch Oil is a luxurious blend to help relieve the itch of stretching skin and help ease emerging stretch marks. 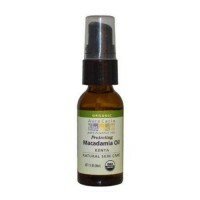 Plant-based oils are infused with the healing herbal goodness of organic Calendula and organic Jojoba oil. 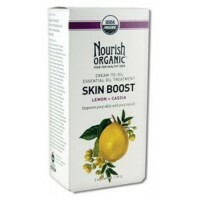 Organic Borage oil and Neroli pure essential oil help nourish and encourage skin's natural elasticity. Natural Stretch Oil is light and readily absorbable, and the 100% natural, delicate scent won't aggravate morning sickness. Lovely as a bath oil and perfect for perineal massage. Made without synthetic preservatives or fragrance. Massage onto lovely, growing belly, breasts and thighs twice each day.